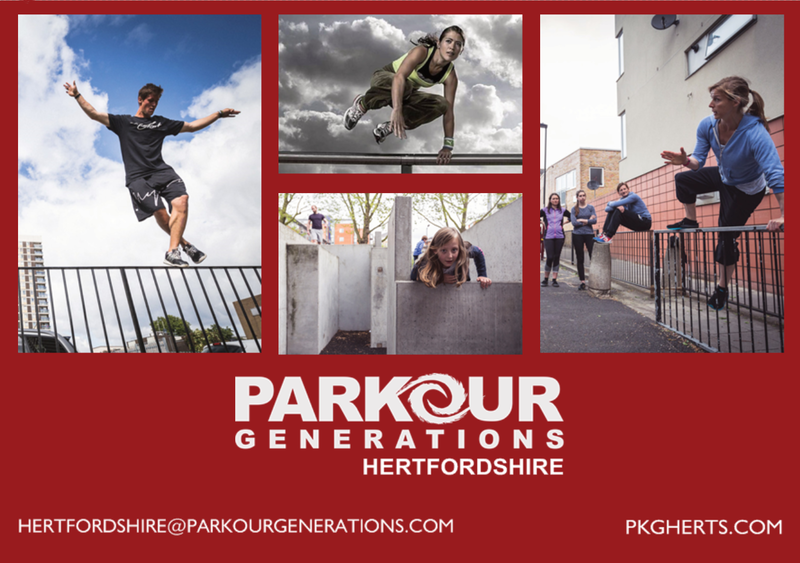 Starting in January 2018, Parkour Generations will be running Parkour sessions at The Pioneer Club, in St Albans on a Monday evening. Training Tails will be holding dog training classes in our main hall, on Fridays mornings at 10:30 starting on the 24th February. 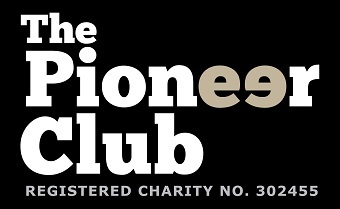 They run six week courses. 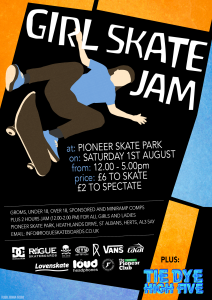 Don’t forget guys the annual Girl skate jam is fast approaching, the fun starts @ 12pm next Sat 1st August. 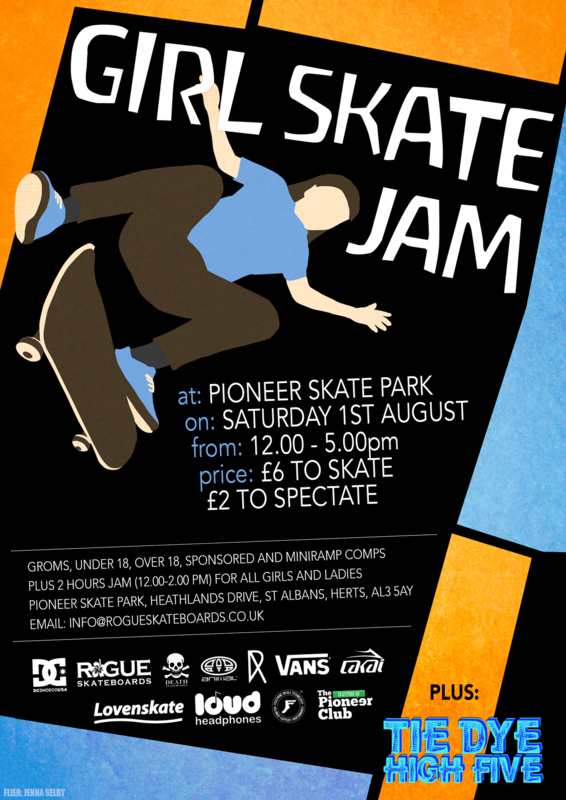 Come and support the UK scene and watch some rad skateboard action. please spread the word and share.